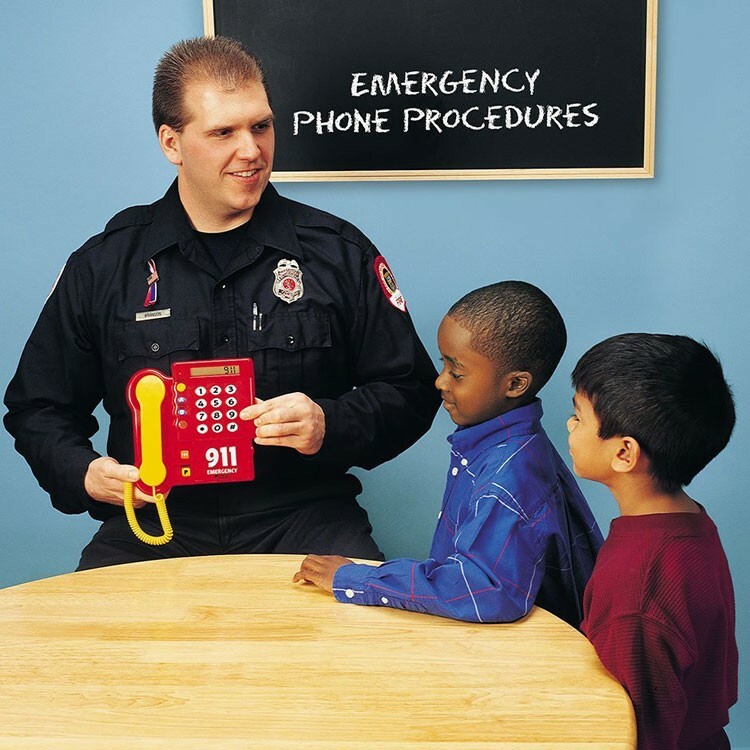 The electronic teaching phone by Learning Resources is a perfect tool to teach your child numbers, telephone skills, and safety. 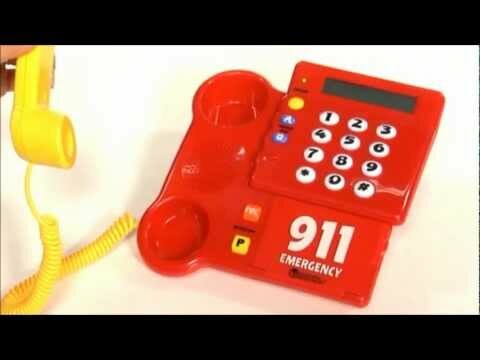 Ring-ring! 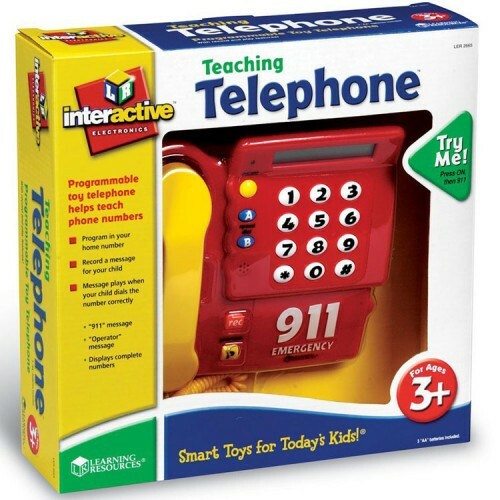 No, mommy, this is not for you. 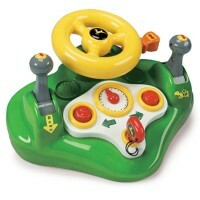 This is for your little boy (or girl). 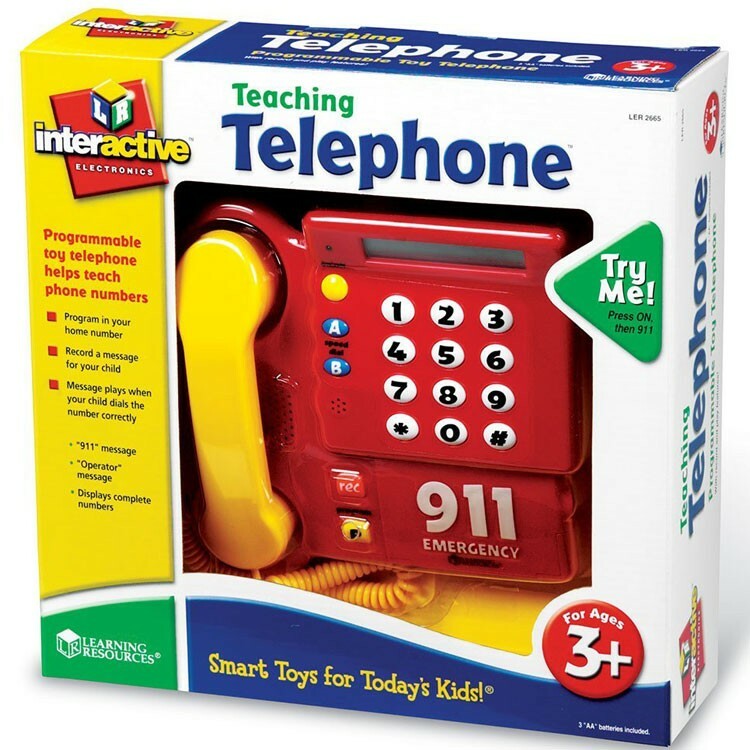 Electronic Teaching Telephone by Learning Resources is a perfect tool to teach your child both numbers and telephone skills. 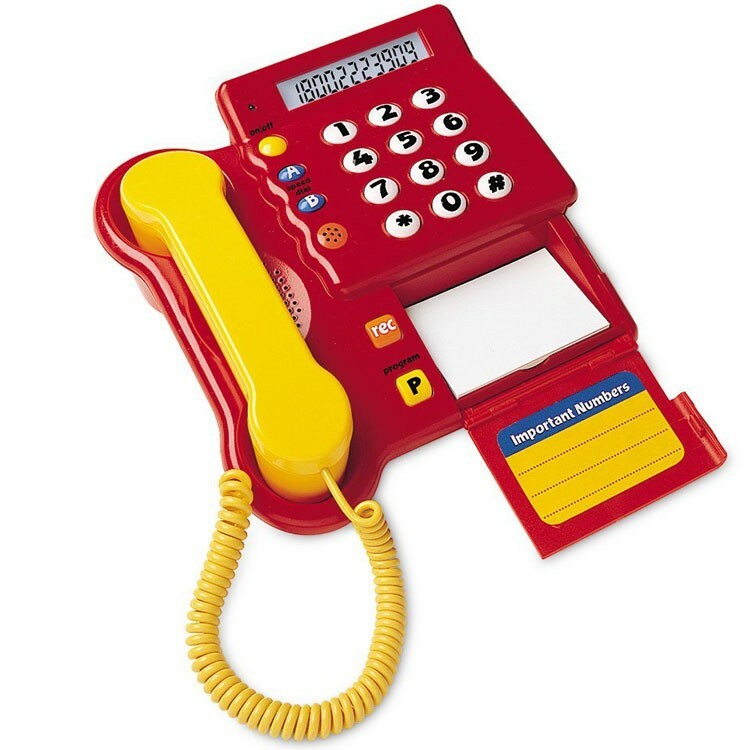 Electronic Teaching Telephone sounds realistic, has real-life design, has large and easy to use buttons that perfect for the little hands and even includes standard 3 x 2 inches notepaper. 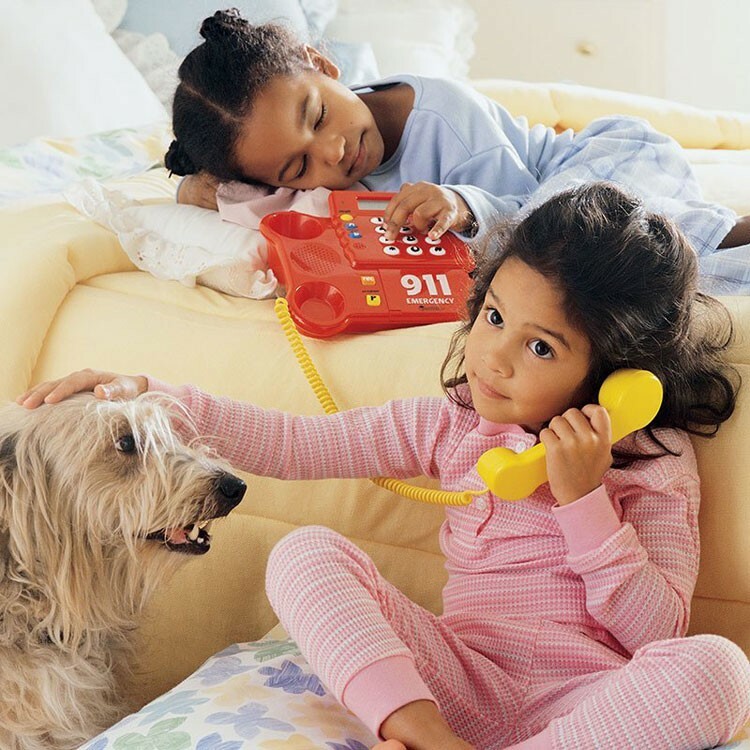 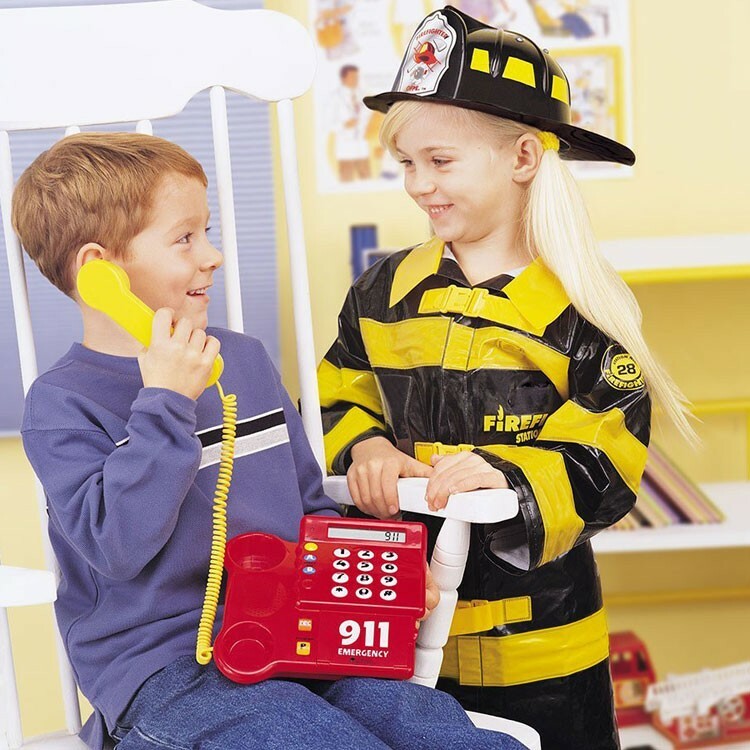 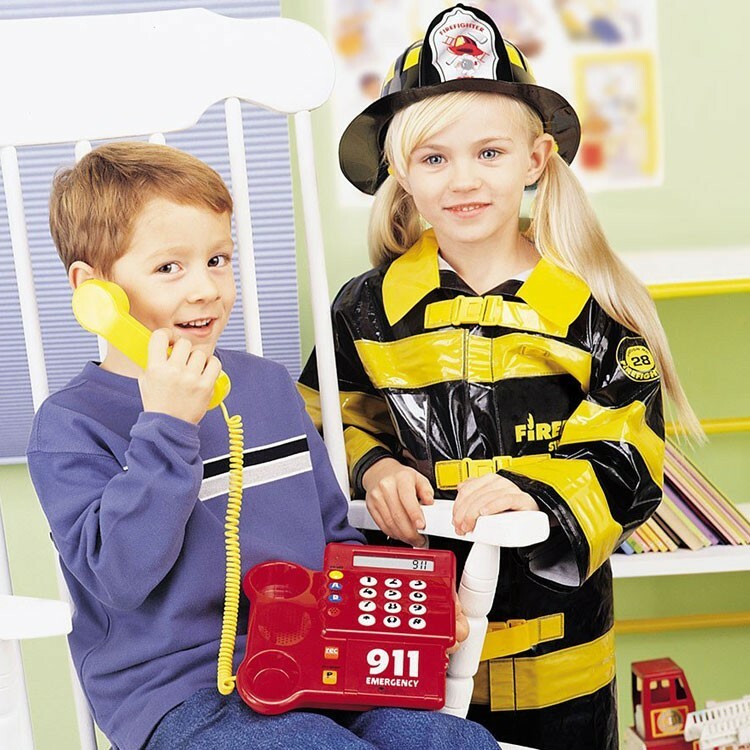 Does your child know how to dial 911? 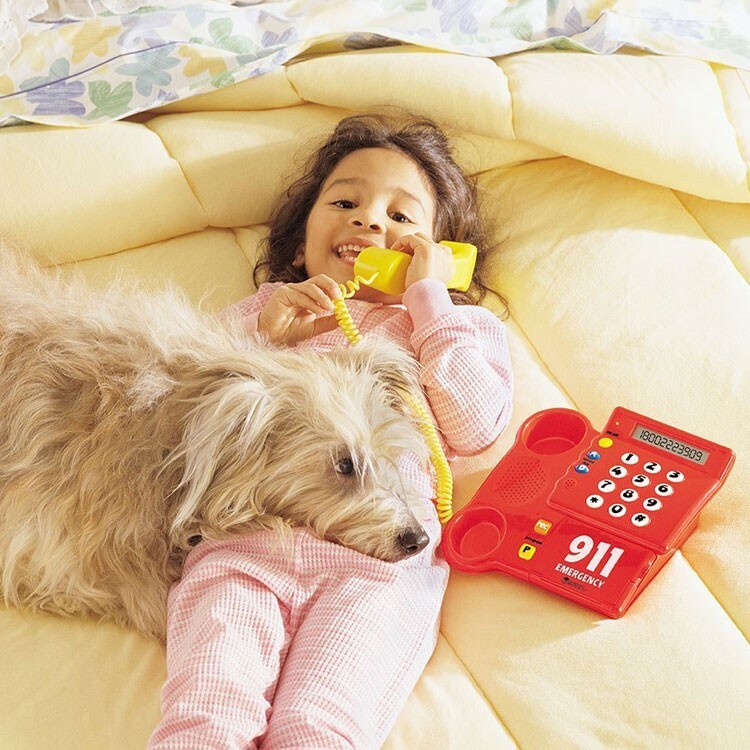 What about your home number? 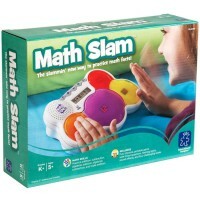 Let's practice! 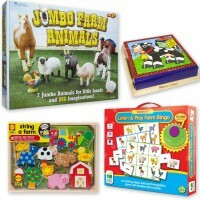 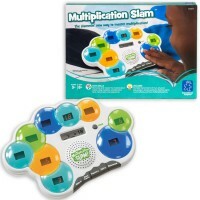 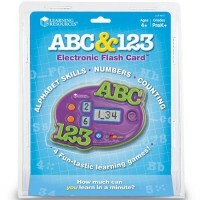 Preprogram in your Electronic Teaching Telephone from Educational Toys Planet the numbers that you would love your children to memorize, and let them learn it in a fun interactive way, while they are enjoying a great imaginative play! 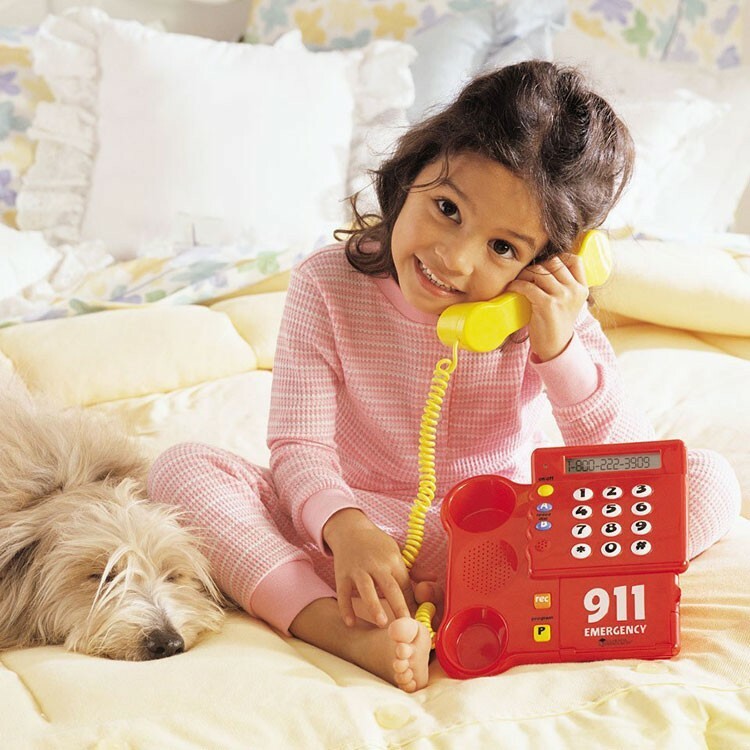 Every time the kid enters the required number correctly, they are rewarded with a prerecorded message. 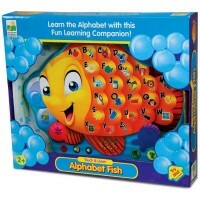 Children can improve their language skills by recording their own message. 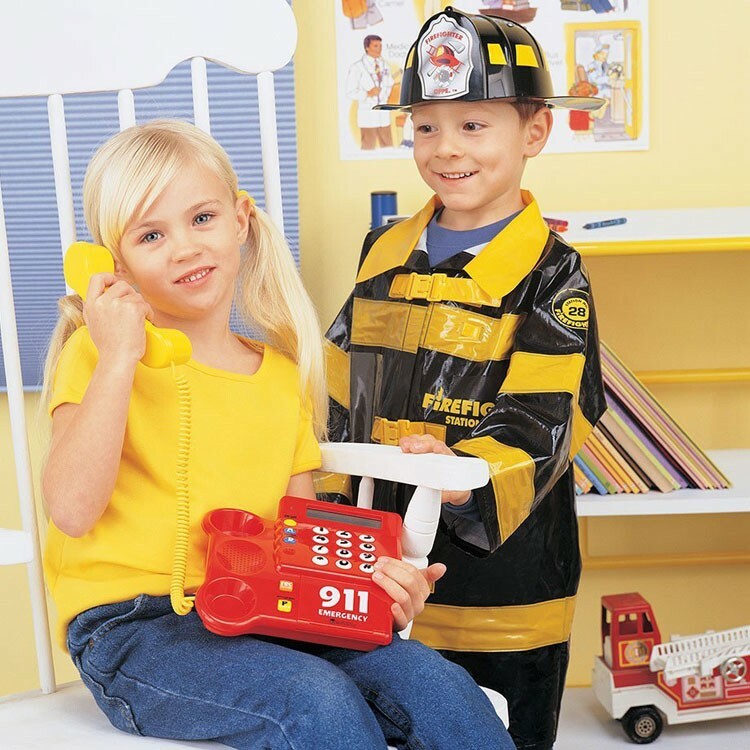 Let their confidence and important safety and life-skills grow! 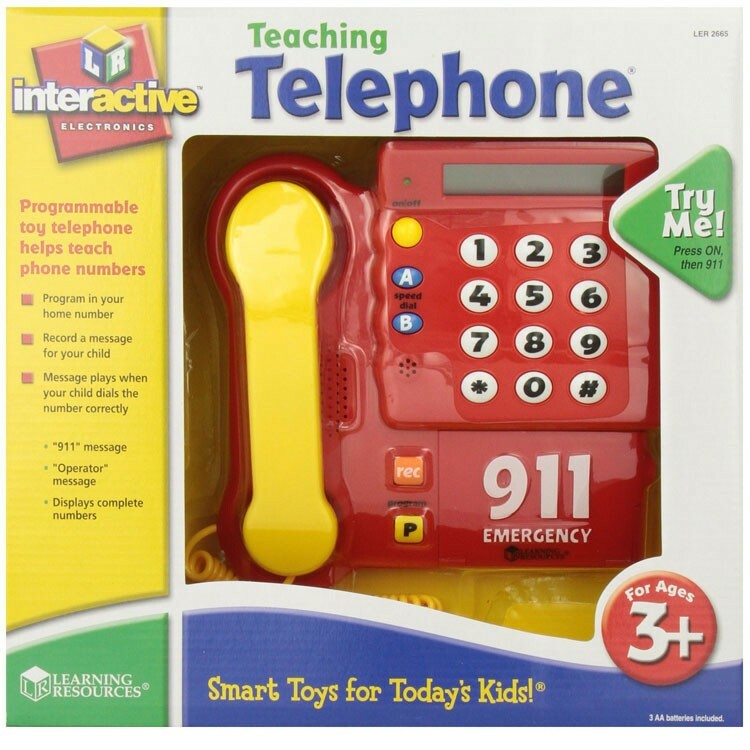 The teaching phone requires 3 AA batteries (included). 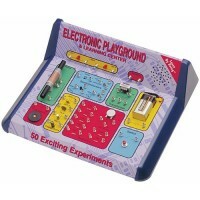 Dimensions of package 11.9" x 12.1" x 3.6"
Write your own review of Electronic Teaching Telephone. 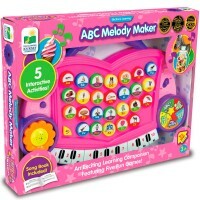 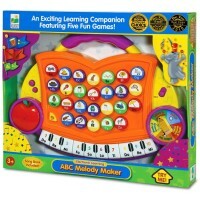 Rating: 5 by Jan, TX lovely toy for the little ones.